Ever wondered how much a website costs? 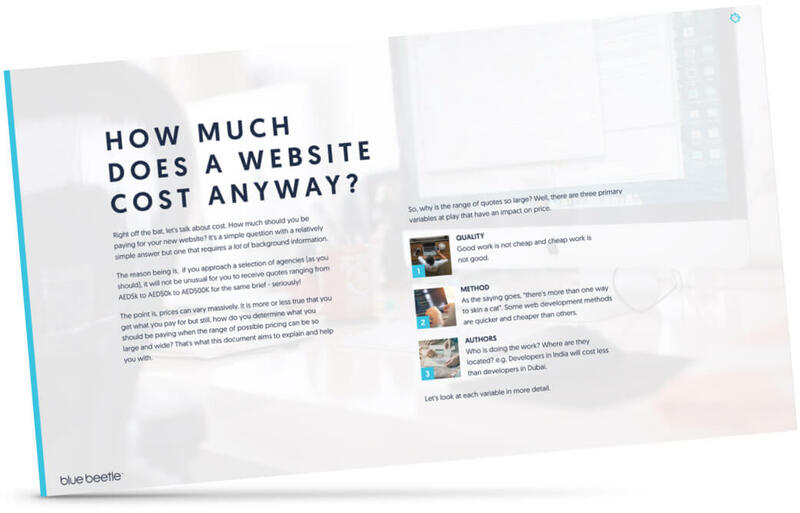 Or how much you should be spending on your website? Well, wonder no more. Fill in your details and download our free white-paper on exactly this topic! We’re a boutique digital agency, pushing the boundaries of SEO, digital marketing and website design and development.